From AC repair to furnace replacement, we can handle all of your heating and cooling needs. Our NATE-certified technicians are knowledgeable and can service a variety of systems. We provide home performance testing to help customers reduce energy costs and improve overall comfort. In areas that experience frequent power outages, a standby generator can help avoid the expense of frozen pipes, spoiled food, and the inconvenience of staying at a hotel. 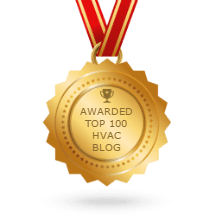 You’re one step away...from experiencing award-winning HVAC service. As a South Jersey homeowner, you understand that our area experiences all four seasons—which can be a blessing and a curse. Indoor comfort is an important part of modern life, but it’s easy to take climate control for granted since your home’s HVAC system is out of sight, out of mind. Likely, you won’t think about your heating and cooling systems until you begin experiencing some sort of trouble. Don’t be left on the hottest day of the summer without an efficient air conditioner! And the same goes for winter, your family would prefer to be warm and toasty from your furnace or heat pump—not from piling on layers of blankets! When something goes wrong with your heating or cooling system, life stops. Fortunately, our HVAC experts can always fix the problem. When you need heating or air conditioning services near Atlantic City, Egg Harbor Township, Ocean City, Somers Point, and the surrounding areas, there’s only one choice to make: McAllister…The Service Company. 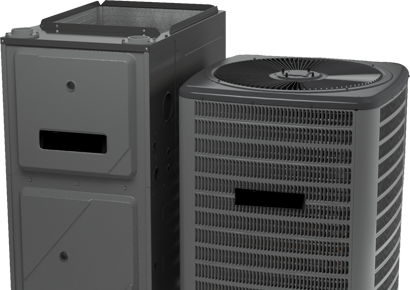 With over 140 years in the heating and air conditioning business, the HVAC experts at McAllister skillfully repair and provide services for air conditioning, heating, and ventilation units. Our services range from basic AC repairs and maintenance to extensive furnace troubleshooting and replacements. 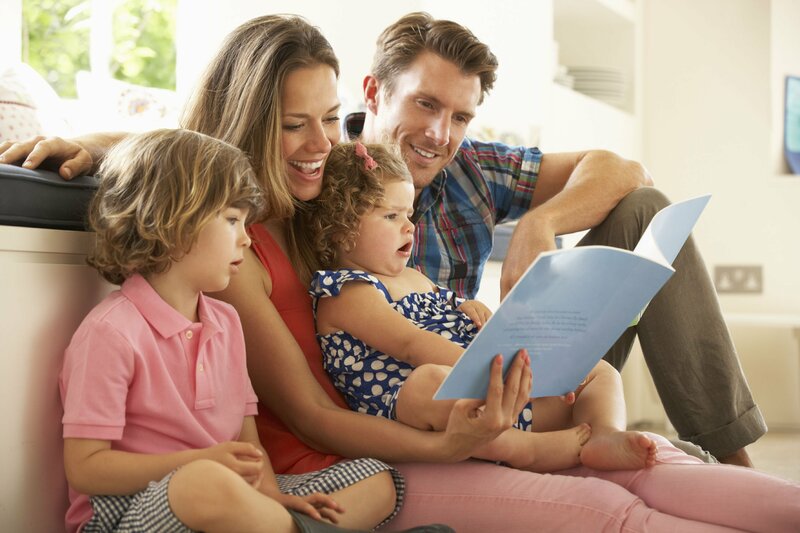 Your family’s comfort is our main concern, so our NATE-certified technicians will assess your home’s heating and cooling systems and install, replace, or perform the necessary repairs to return your system to full capacity as quickly as possible. Contact us online or call (877) 862-7321 to learn more about our heating services near Somers Point! Sooner or later, all HVAC systems need to be replaced. Many people wait until the current system bites the dust before selecting a replacement. But if your furnace goes out in the thick of winter, you’ll be rushed to make a decision. Don’t let an inoperable system cause you to make a hasty choice. If your heater or air conditioner is nearing its end, McAllister offers FREE onsite consultations to assess your heating and cooling needs. Don’t find yourself in the middle of a freezing winter without a working boiler or furnace in your South Jersey home. Replacing an older or furnace can cut your energy usage between 20 percent and 50 percent! (Yes, you heard us right!) Frequent repairs, climbing electric bills, and the age of your HVAC system are a few hints that it is time to begin researching a system replacement. We can help you choose an efficient replacement system that will provide just the right degree of indoor comfort for your home. That way, when your existing system goes out, you’ll know just what you want, and all you’ll have to do is order it up. As a South Jersey resident, you need a reliable heating and cooling system you can count on to keep your family comfortable when the temperatures reach record highs and lows. Contact our Somers Point HVAC company for furnace, heat pump, or boiler replacement near Atlantic City, Egg Harbor Township, Ocean City, and surrounding areas! Indoor comfort doesn’t have to be a budget-buster. At McAllister, we keep our prices low and our value high. Whether you’re interested in air conditioner repair, a whole house home performance test, generator installation, or a furnace repair or replacement, our team has the knowledge and experience to do the job right the first time, every time. When looking for a Somers Point HVAC company, choose McAllister…The Service Company. Tired of searching for an “HVAC contractor near me”? Contact our expert Somers Point HVAC company for assistance. 5/5 based on 27 ratings and reviews for Service. At McAllister…The Service Company, we care about our customers and we’re passionate about our work. We’ve been in the indoor comfort business since 1876. That’s almost 150 years of HVAC experience. And yet, because the HVAC industry is constantly evolving, we continue to learn new things every day. When we go to work for you, we apply everything we know to solve the problem quickly, efficiently, and effectively. We’ve built our business from the ground up, and our commitment to your peace of mind grows stronger every day. 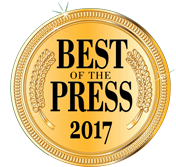 Don’t hesitate to give us a call—we can demonstrate why we are the top-rated air conditioning and heating company in Somers Point, New Jersey. 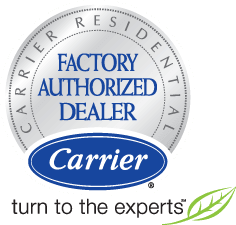 In addition to Carrier, we also offer a variety of Mitsubishi® heating and cooling products! Our service experts have been providing leading heating installation, repair, replacement, and tune-up services to South Jersey home and business owners for well over a century! 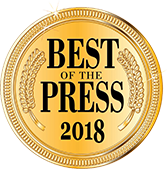 For HVAC contractors with your interests at heart, you’ll find no better team in the Somers Point area than the team at McAllister…The Service Company. Our South Jersey HVAC company serves our South Jersey neighbors in the following cities: Atlantic City, Avalon, Brigantine, Cape May, Cape May Court House, Egg Harbor City, Egg Harbor Township, Galloway, Hammonton, Lower Township, Margate City, Mays Landing, Ocean City, Pleasantville, Port Republic, Somers Point, Stone Harbor, Ventnor City, and Wildwood.